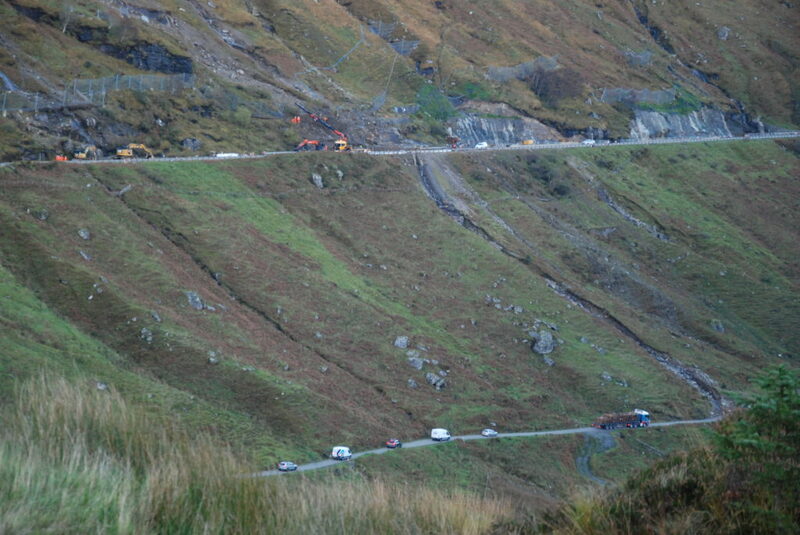 A spokesman from BEAR Scotland said that the extra work will be done on Sunday, March 31. Mid Argyll councillor Dougie Philand called the situation ‘unacceptable’ as constituency MSP Michael Russell wrote to Transport Scotland and the cabinet secretary for transport over the matter. BEAR will shortly to begin work on design of a scheme, for the A83 at Snipefield, which will combine drainage improvements, carriageway and footway resurfacing. The detour route of the Old Military Road can be used but BEAR supported by Transport Scotland will not do so because it is not a landslide. TS North West area manager, Norman J Hutchison wrote to Councillor Donald Kelly about the A83 crossing points. The Rest and be Thankful will close for four nights in March.